Quality domestic and commercial carpet fitting in the Gloucester area! 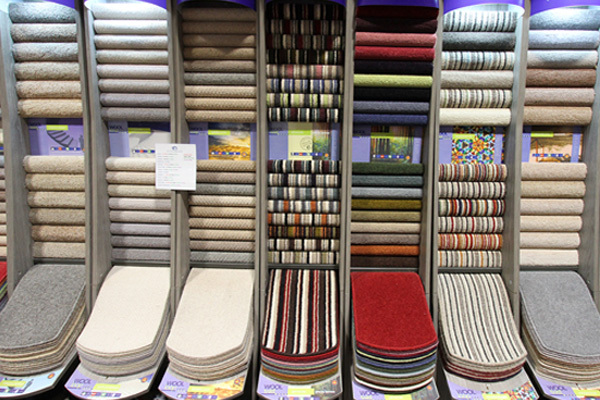 With Gloucester Carpet Outlet Fitting Service, you can be certain of a quality fit. 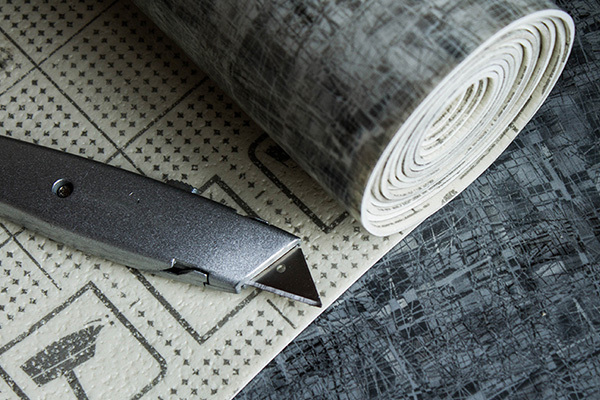 From office to dining room, versatile vinyl to velour carpet, we ensure the same great service every time for every customer. Proud to be the only team in the area with FITA accredited fitters, you can be assured that our independent industry accredited team of tradesmen are employed to do the job just right. And with a wealth of floor fitting experience, every job we complete will be top notch and hassle-free. Buy Today, Take Away Today! Want your carpet fitted without delay? No worries. Countless commercial and domestic customers have been delighted by our prompt and efficient fitting service. Customer satisfaction is central to our service, making sure you will not be left waiting to see your beautiful new floor make a real impact to your home. 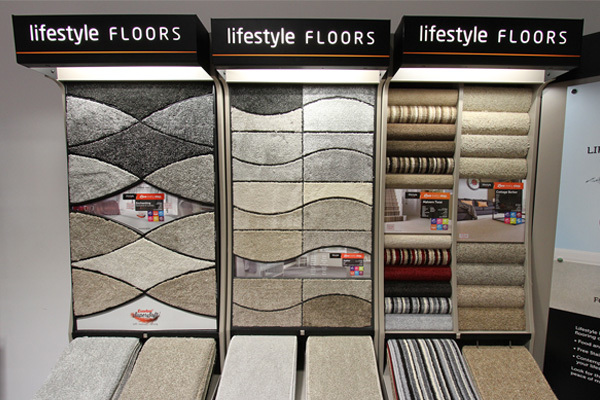 We’ve fitted many carpets on the very same day of purchase, much to the pleasure of our customers, and we could do the same for you. Why not come down to our showroom to chat to one of our friendly advisors and book in your home makeover today? 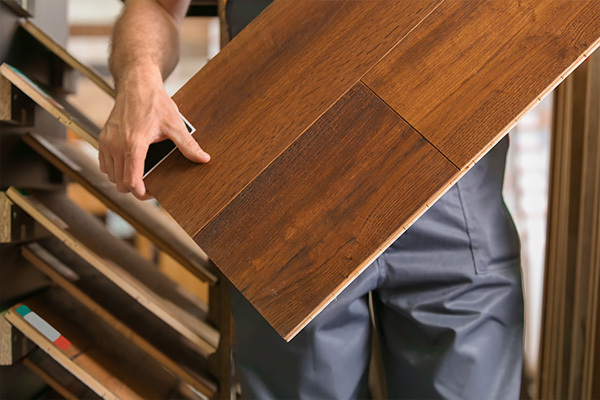 Having new flooring couldn’t be easier with our complete floor fitting service, as we will make the process as smooth as we can for you. Our complete move, remove, fit and replace service starts with the meticulous measuring your floor to ensure your transformation goes without a hitch. After this, we can arrange for any subfloor preparation work to be carried out, ensuring that lumpy vinyl or sloping laminate will not become a feature of your meeting room or hallway. On the day of fitting, we will ensure the careful moving and safe storage of your furniture, ensuring its condition is as pristine as when you let us in. And of course, once you have approved your new flooring, we will replace it exactly as it was. With our fitters taking away the old flooring and disposing of it, it leaves you best and last job of simply admiring your new lounge or staff room.